Once your order is processed, delivery is usually between 10 to 14 days, but is sometimes 14 to 21 days depending on your location. Canada, for example has stricter customs & is slower on delivery. Because of high International shipping costs. Any large, heavy or easily breakable items require an additional $15.00 fee (per large item in your cart) before your order can ship! 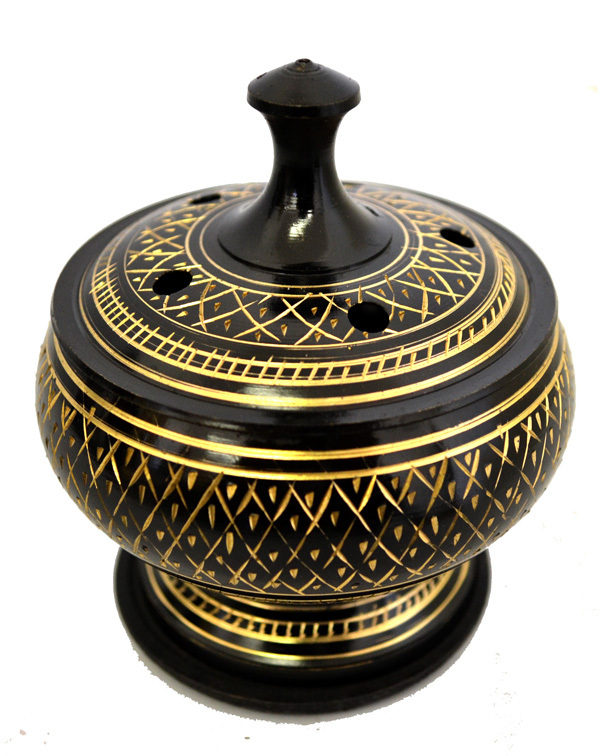 Items such as cauldrons, statues, daggers, mortar & pestle, oil burners and so on... To avoid delays with your order please add any appropriate fees to your cart and pay for them at checkout. A $15.00 add to cart button can be located at the bottom of our categories drop down on the left of the screen. Any $15.00 fees not used to ship your order will be refunded back to you. Please note that because of the Postal Services dramatic price increase on International shipping. Items that are listed with FREE SHIPPING such as our jewelry, now unfortunately require the $15.00 Global shipping fee to offset the jump in cost. Order "processing" takes approximately 2-14 business days depending on the items ordered. When all the items ordered are in-stock we can usually ship within 48 hours, while out-of-stock items may take an additional 7 to 14 days to fill. Most USA orders are shipped by Priority Mail or First Class Mail on smaller items. In-stock orders should arrive within 5 to 10 days. Processing and delivery time for non in-stock items will average 2-3 weeks. Why Does Order Processing Take So Long? The products listed on our website is an indication of items available in both our physical stock and supplier stock. Big companies stock large inventory in warehouses and have employees which allows them to have a quick turn around time. 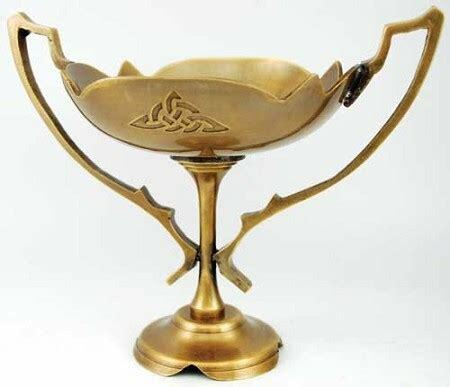 The Celtic Connection is a small family business so we only process/ship orders 3 times a week as this allows us to place orders do maintenance and handle emails. We strive to provide quality products at competitive prices and use shipping rates based on the USPS Flat Rate options. Many shops charge by product weight which tends to cost much more than necessary. Our flat rates allow us to past along savings to you which often makes your overall purchase price lower than stores charging by weight. If you've received a wrong or broken item, please contact us first before returning and we will do our best to assist you & give return instructions. If your order is returned to us as unclaimed or undeliverable, additional postage will be required for resending your package. If you do not wish to have your order reshipped. We'll refund your purchase price (minus shipping) through PayPal. There may be a 10% restocking fee subtracted from the refund. Shipping fees are non refundable once used. Buyer is responsible for return postage.